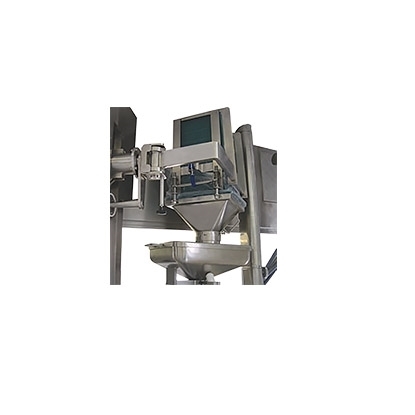 NIEROS® electric single-column lifter NIEROLIFT SEN “PHARMA” is designed for lifting, descending, dosing and emptying various containers and rectangular or round barrels with a weight limit of 150 kg. The lifter can be installed onto diverse technological lines with vibration dampers, or it can be floor-mounted. Apart from the rise and descent function, NIEROLIFT SEN “PHARMA” rotates the load in two directions (around the column’s vertical axis and the arm’s horizontal axle) while the manipulator arm holds and tilts the load to provide optimal emptying and perfect adjustment to the working environment. Last but not least, its electric drive and maintenance-free spindle transmission guarantee high reliability and durability.